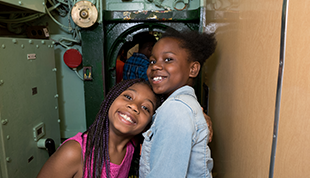 Members get to see and do more at the Museum. Join us for these events offered exclusively for members, and take advantage of special perks. 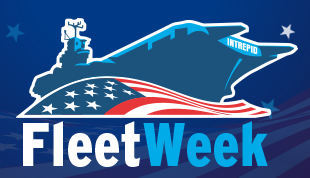 Kick off Fleet Week by watching the Parade of Ships from Intrepid's fantail—a private "front-row" seat right on the Hudson River. RSVP. 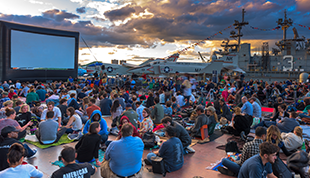 Once the sun goes down, join us on the flight deck for Intrepid’s annual screening of the 1986 classic, Top Gun, next to none other than the Grumman F-14 Tomcat featured in the film! Reserve your spot to ensure early entry to the film! RSVP. 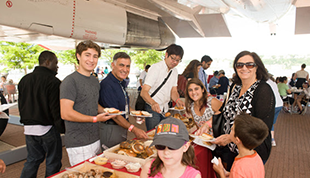 Members at the Dual level and above are invited to join us for a catered breakfast at the Museum, and then take your reserved seats for the Memorial Day Ceremony. RSVP. 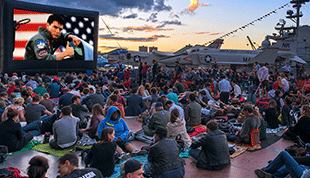 Enjoy the Summer Movie Series on Intrepid ’s flight deck from the comfort of the Cat Shot Café. This members-only area will offer refreshments, including beer and wine, movie snacks and seating! 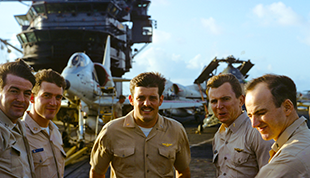 Celebrate with us and honor our servicemen and women at the Museum's Veteran's Day. 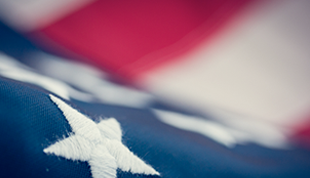 Join us as we recognize their service, commemorate their sacrifice and honor them for defending our treasured way of life.